Citing demand, Carnival Cruise Line has added five more cruises to its San Francisco program with the Carnival Miracle in 2020. Including the five new voyages, Carnival Miracle will now offer a total of 27 voyages within the wide-ranging program which includes four-day long weekend sailings to Ensenada, Mexico, 10-day cruises to Alaska and 15- and 16-day voyages to Hawaii from March to September 2020, according to a statement. These newly added sailings are part of Carnival’s ongoing expansion in the West Coast. 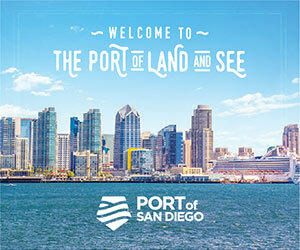 Other Carnival moves on the West Coast include the new Carnival Panorama, sailing from from Long Beach in December 2019 and new cruise programs from San Diego beginning in December 2019 and San Francisco in 2020.